William joined FLI with 14 years of experience in transportation and logistics and an education in Business Management. 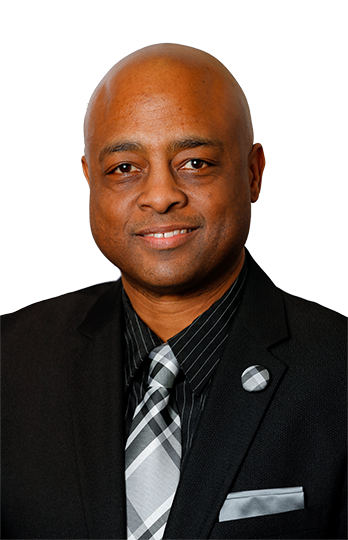 His industry experience includes sales and marketing, account management, carrier relations and coordinating LTL, truckload, intermodal and drayage freight. Originally from Iowa, William likes to cheer on the Cyclones whenever he gets the chance. More importantly however, William is a self-proclaimed connoisseur of fashion. Considering he’s always dressed to the nines, we won’t disagree. If you ever need a recommendation on where to get your 3-piece suit tailored, he’s your guy!